Vision Our goal is to plant a church to grow spiritually and proclaims the Gospel to the lost. 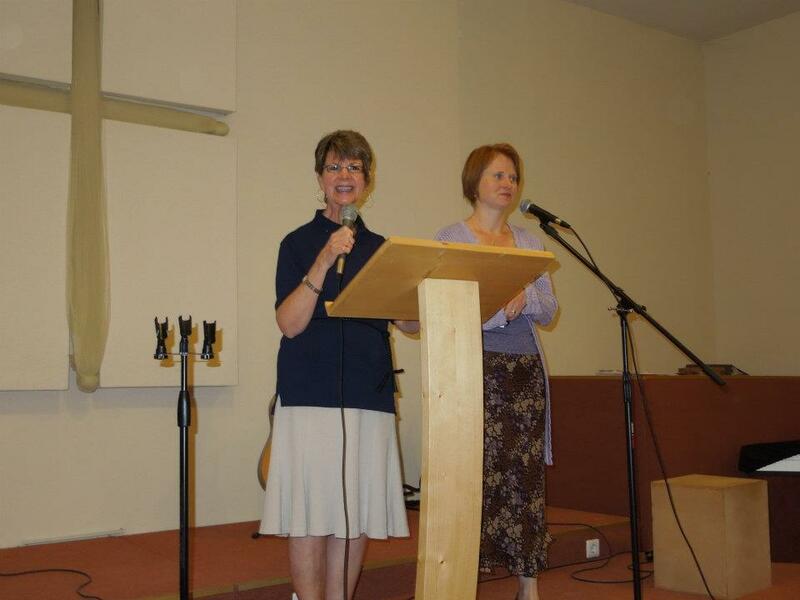 Mission Our mission is to fulfill people's physical spiritual needs. In this village there are 7 baptized believers. 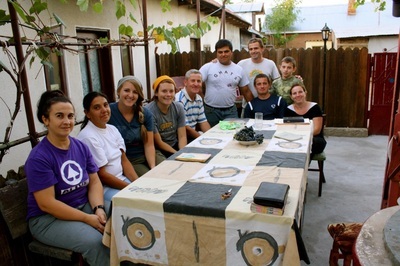 The Lord's work is driven by two missionary families living in the city Draganesti-Olt that belong to Hope Church visiting Coteana 2-3 times a week. 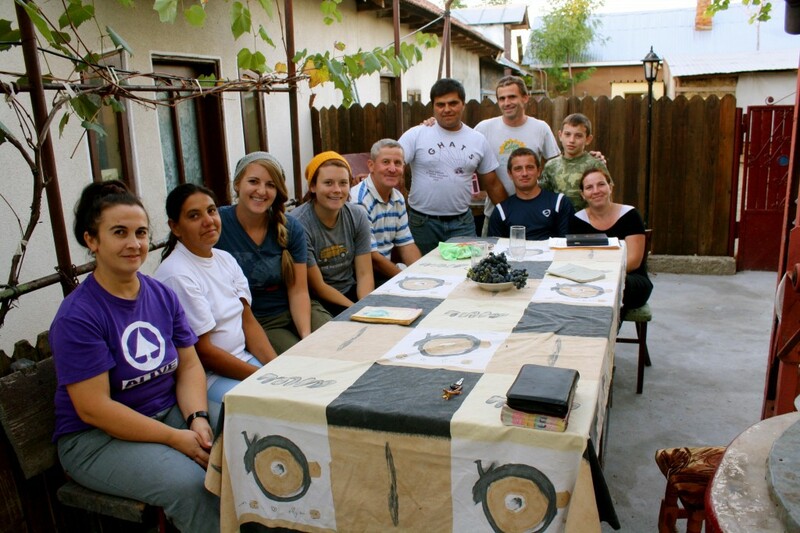 On Wednesdays we hold activities at home or evangelize. At Thursday meetings with the team, we organize and plan Saturday afternoon programs with children and sometimes with teenagers. On Sunday afternoon we hold a program worship of the church. This program consists of hymns, prayers, brief testimonies, preaching a biblical message. After completing the program we have a little fellowship and relationship building. This gathering is typically attended by other people in the village, neighbors and relatives of believers. Sandwiches for children from poor families. To provide sandwiches for a week in May for the children of two families in need.